. 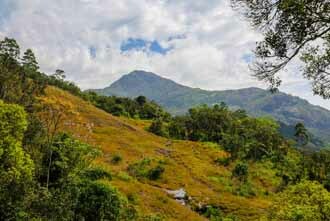 :: Bracknell Forest MUNNAR :- Ace Tours ::. 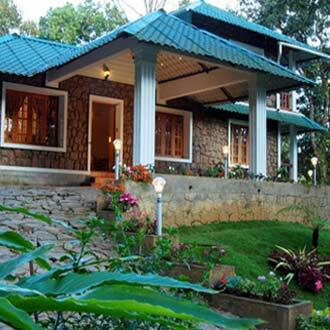 Bracknell Forest, a picturesque homestead, nestles amidst lush green coffee plantations. 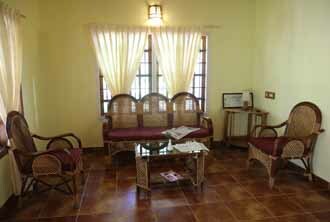 There are a total of five well-furnished rooms, a multi-cuisine restaurant and a mini-library. 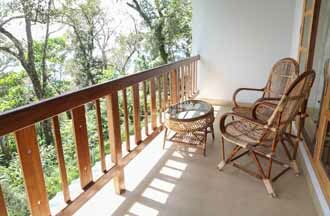 Guests can explore Munnar with bicycle rides, plantation walks and other adventurous activities arranged by the hotel, or curl up with a good book in a quiet corner. 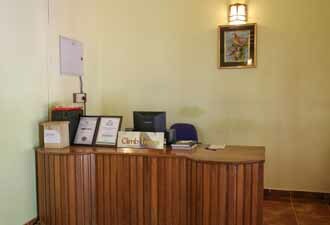 The efficient staff caters to every guests needs. Guests can relish breakfast, lunch and dinner served at the multi-cuisine restaurant. 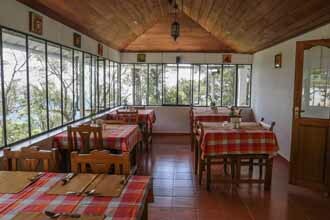 One can also enjoy open air dining, or indulge in some fun at the game room. 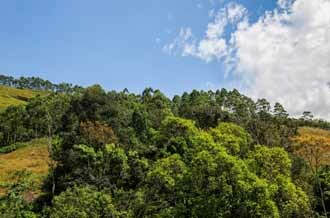 The daredevils can go for plantation walks, cycle rides and more, whereas the less adventurous can curl up with a good book from the library. Other services include laundry and car parking. The hotel also has Internet connectivity. Deluxe Room 350 sq. 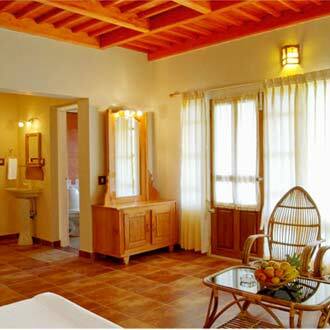 ft. Super Deluxe rooms are inclusive of a 225 sq. 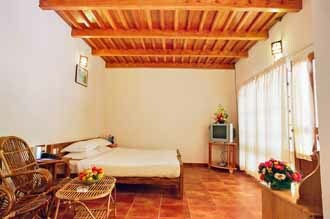 ft. bedroom with a wooden or concrete ceiling. 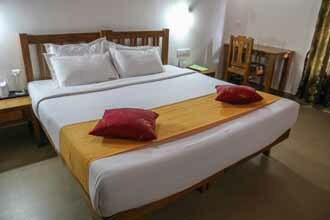 There is a double bed draped in fine linen, a small sitting area with cane chairs, and coffee table. A 50 sq. 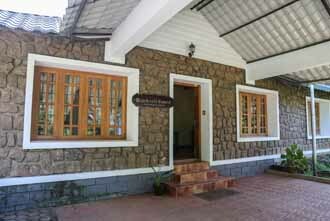 ft. bathroom is well maintained with hot, and cold running water round the clock. Each room has a 75 sq. ft. private balcony where guests can lounge in solace. There is a cable TV, and a direct dial phone. 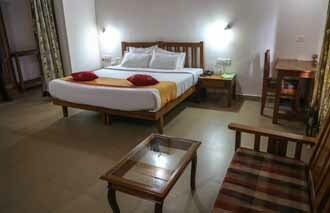 Room service can also be availed.